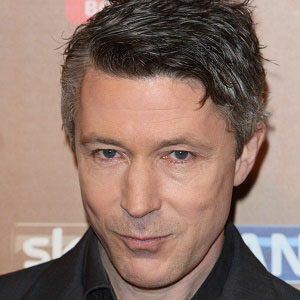 Played the role of Stuart in Queer As Folk and has won multiple Irish Film & Television Awards. 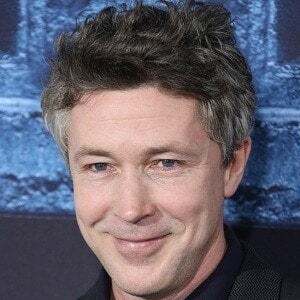 In 2011, he began playing Petyr Baelish in Game of Thrones. He also portrays Jason in the Maze Runner films and starred in the 2018 film Bohemian Rhapsody. He acted in a production of A Midsummer's Night Dream when he was a teenager. He had a brief role in The Dark Knight Rises. He married Olivia O'Flanagan in 2001. They have two children, Betty and Joe. He appeared in the TV drama The Wire with Dominic West.